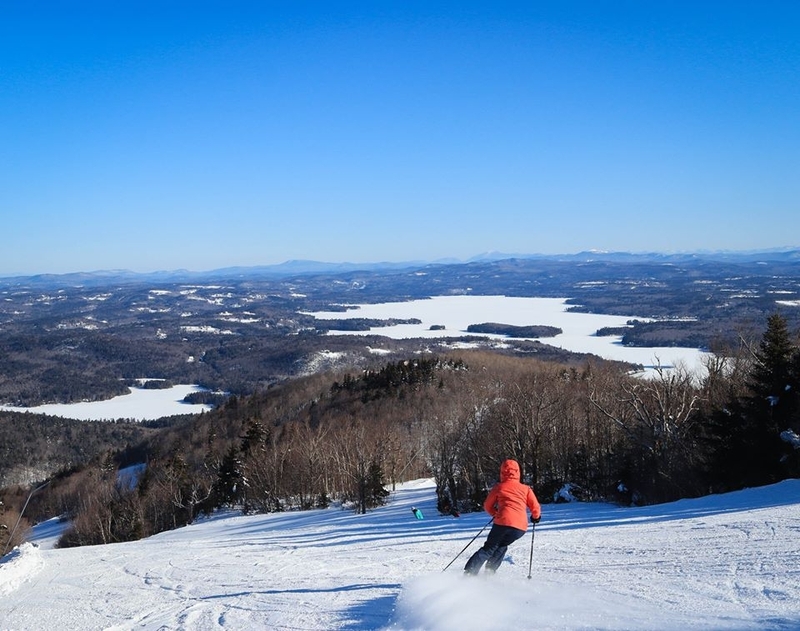 The sale of the lease and operating agreement of New Hampshire’s Mount Sunapee to Vail Resorts was discussed at a public information session Wednesday night at the resort's Sunapee Lodge. Many attendees of the meeting came for reassurances that the new owners of the lease would continue stewardship of the state park’s natural resources and protection of affordable outdoor recreation. Vail Resorts announced in June they will acquire Triple Peaks, LLC, the parent company of Okemo in Vermont, Mount Sunapee in New Hampshire, and Crested Butte in Colorado. Triple Peaks is owned by the Mueller family of New Hampshire. The legacy of the Mueller family’s improvements at the resort was pointed to by many of the public comments at the information session. 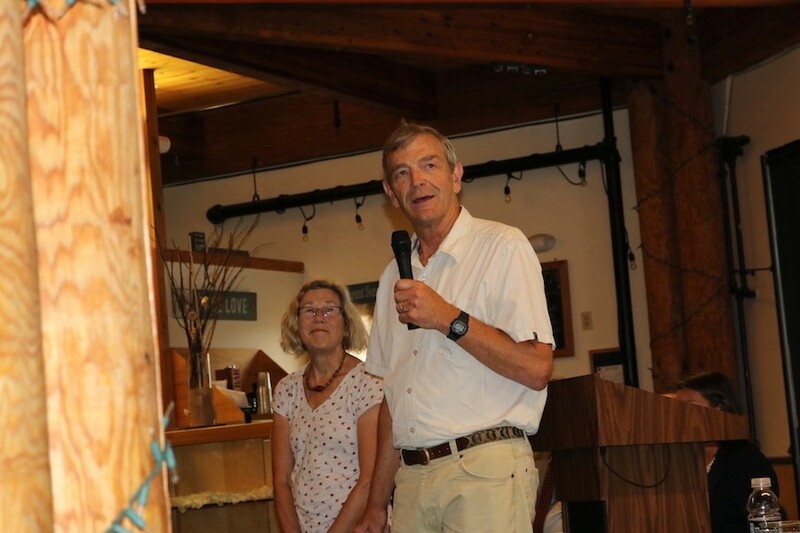 “I want to thank Tim and Diane for a great 20 years for your vision and commitment to the Lake Sunapee region. You made a big and positive contribution here,” said Sunapee resident Frank McConnell. Vail Resorts President of Mountain Division Pat Campbell said Vail’s philosophy includes geographic diversity in a time of weather volatility. 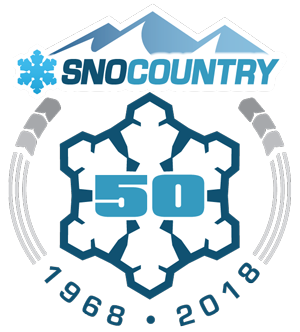 “By adding Mount Sunapee and Okemo, we now have a great network of distinct, differentiated resort experiences in the northeast that will provide incredible value and variety for those who want it.” She also pointed to Vail’s Epic Promise program, which includes environmental stewardship, a charity foundation and community support. Campbell said Vail must wait until the sale goes through to announce specific season pass options, but realizes that early pricing deadlines occur around Labor Day. Attorney General Gordon MacDonald said he also had those dates in mind as he hoped a decision would be made by Labor Day, or at least Columbus Day. 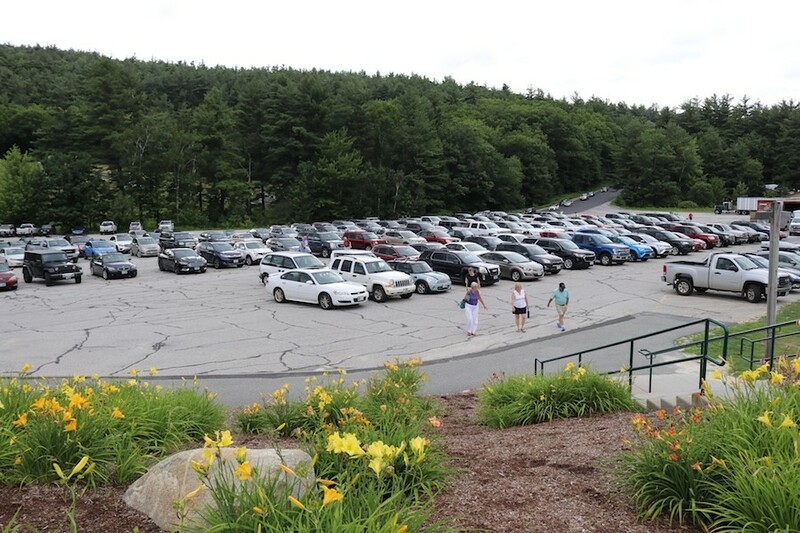 Many comments from the public also voiced concern over the preservation and protection of the Mount Sunapee State Park, including the New Hampshire Sierra Club and the Society for the Protection of New Hampshire Forests. Will Abbott of the Forest Society called on Vail to offer robust education on the state park and for the state to reassess allowing development on what is known as the "West Bowl” expansion.